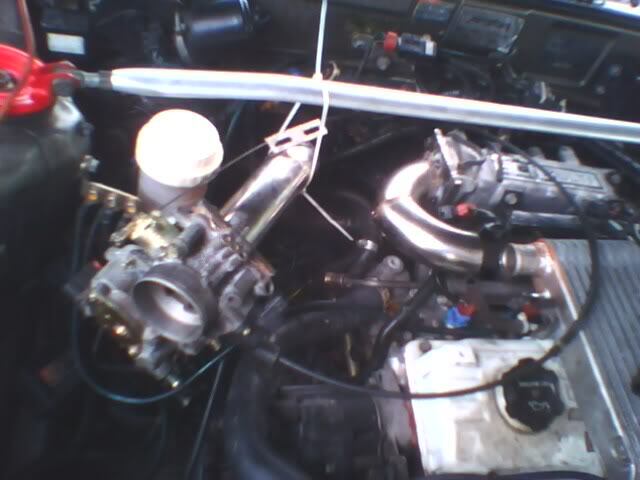 Previously, I did post a post regarding a 4G13 turbo modification here. 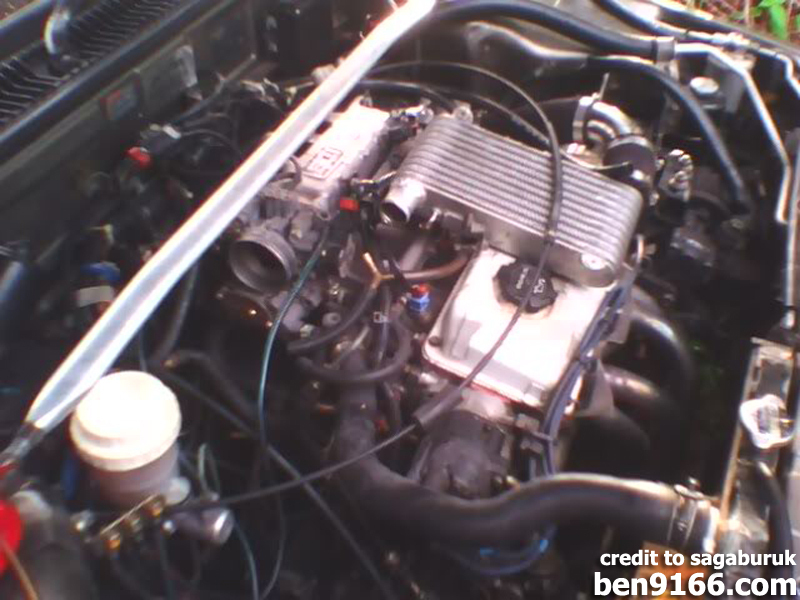 Today I would like to share another 4G1x forced induction modification. 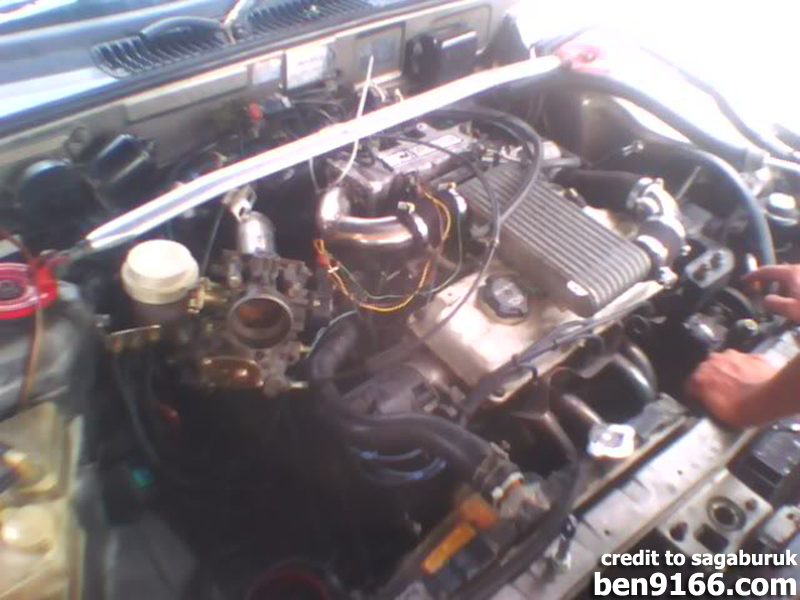 It is a Proton Saga equipped with a 4G15 EFi engine and a super charger installed. 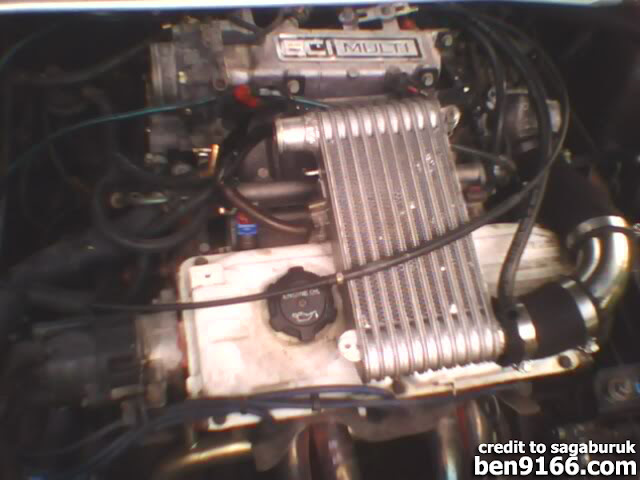 Started off with a 4G15 Magma 8v model, the owner started with the modification of the carburetor by changing to DCNF40 carburetor. 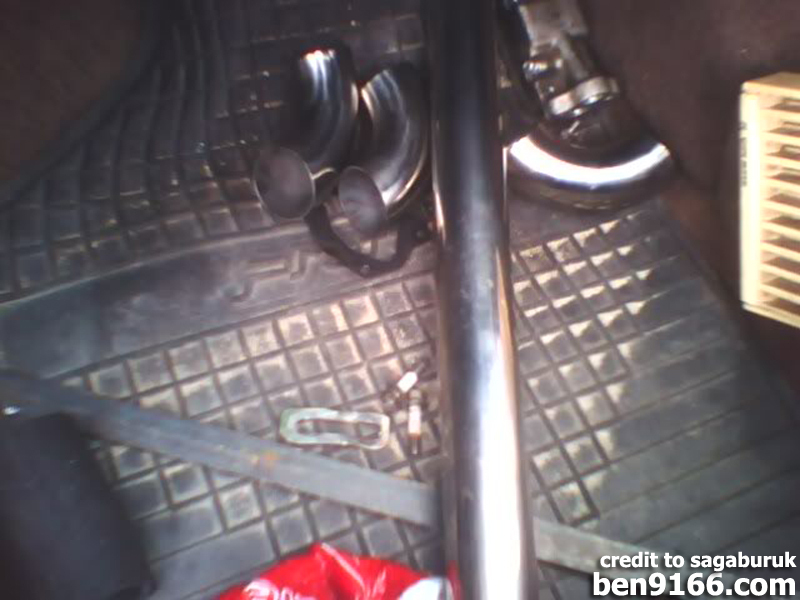 Later on, the owner modified an injection kit to his car which taken from MMC (Mitsubishi Motor Corp). 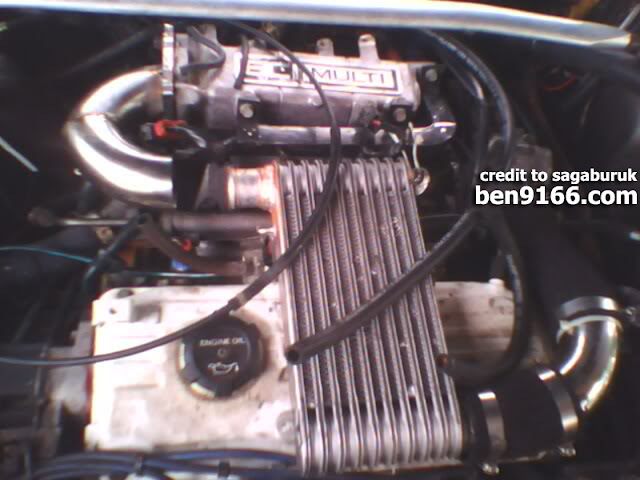 Then the owner feels that NA does not satisfy him and the solution is of cause – Forced Induction (supercharged). During the supercharger installation, the owner chosen to use the 8 valves engine block instead of 12 valves because 8 valves engine is more stronger and suitable for forced induction usage. Stainless steel for the pipings. Bracket to hold the supercharger. 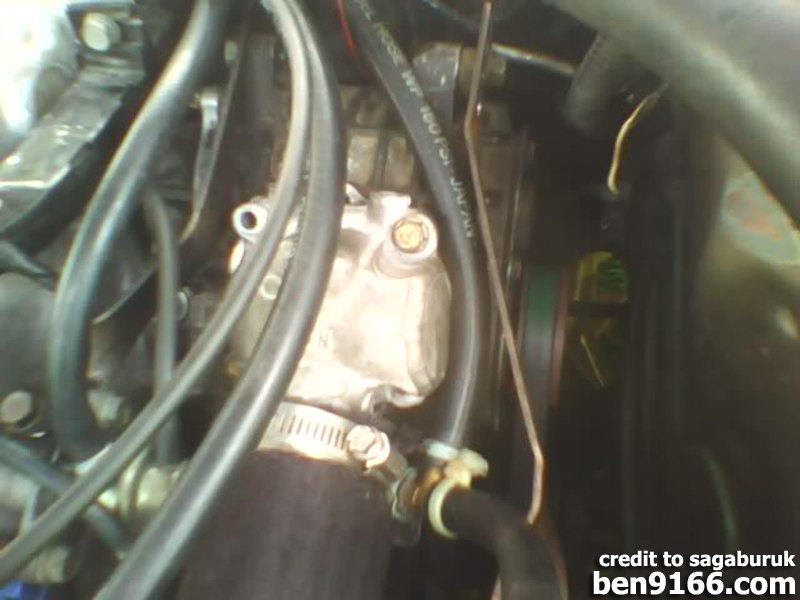 The supercharger pulley and pulley belt. 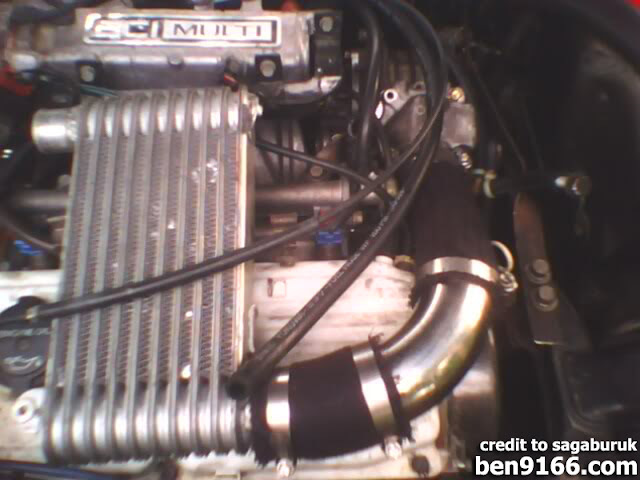 Tidy up the intercooler piping. Overall view of intercooler piping from the supercharger. 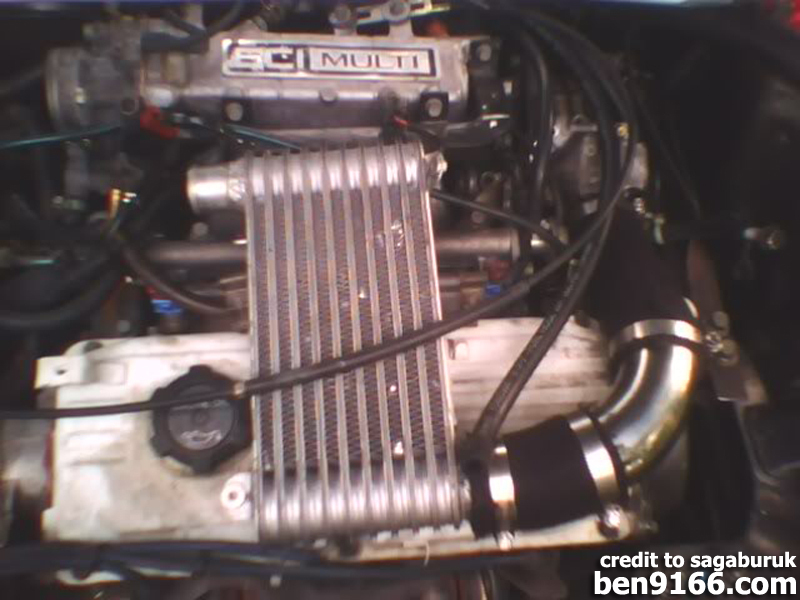 Another view of the intercooler and the piping. 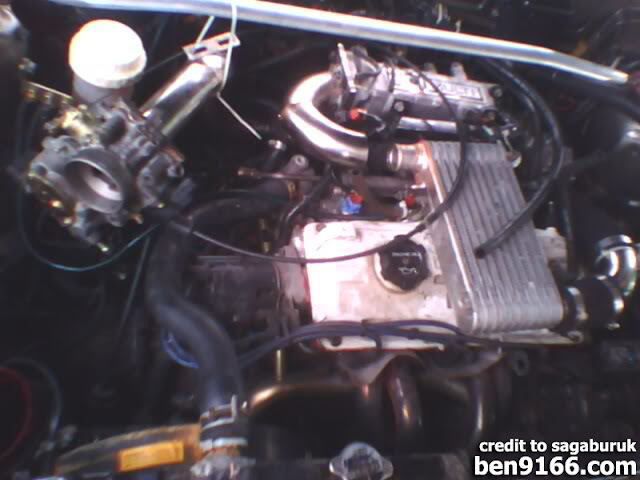 Install the intercooler outlet to the intake manifold. 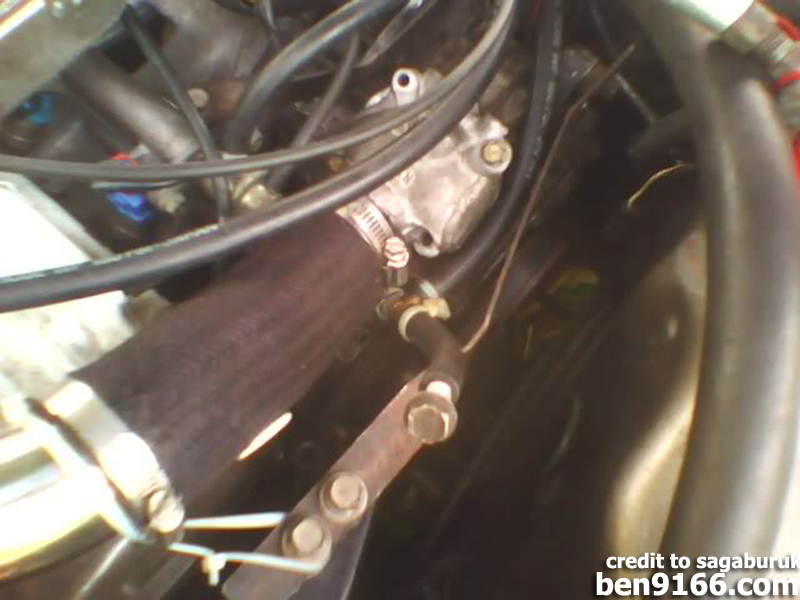 The throttle body is forced to move further apart to give way for the piping from intercooler to intake manifold. The final result of the installation. This car does have a problem until now? If my memory serve me right, there is no complain yet. Yes. There is a successful conversion been done on a 6A12 by Powerzone. You may visit them for more information. 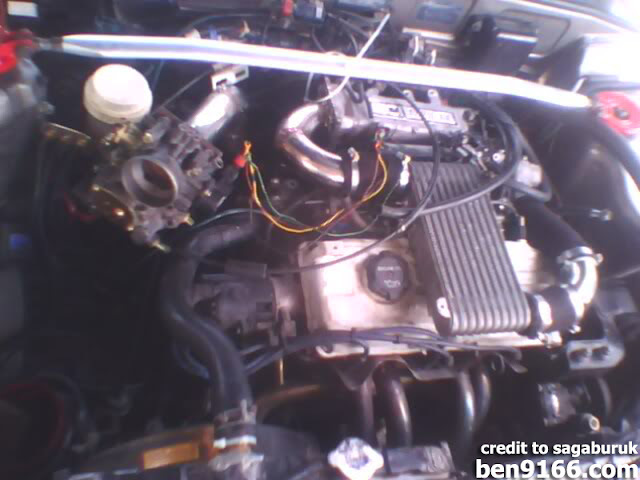 HI BEN ANY SUGGESTION 4G13 FUEL INJECTION TO GET MORE POWER? NOW MY CAR WIRA 1.3 BLACK SMOKE ALWAY COME OUT WHEN ENGINE RAMP UP..
For a 4G13, you may opt a high cam and a set of tuned exhaust header to increase for power. For the black smoke problem, it might be the valve seal is starting to give way. You may have a check on it. How much da total cost?? You will need to prepare around 5k for the full conversion. The more the better in case for extra parts needed in the process of modification. can my 4g 13 equip this? between na turbo and superchager which one better? It all depends on your preference. Instant pickup or more power at the top end.